About Us | Riverside Supply Co. 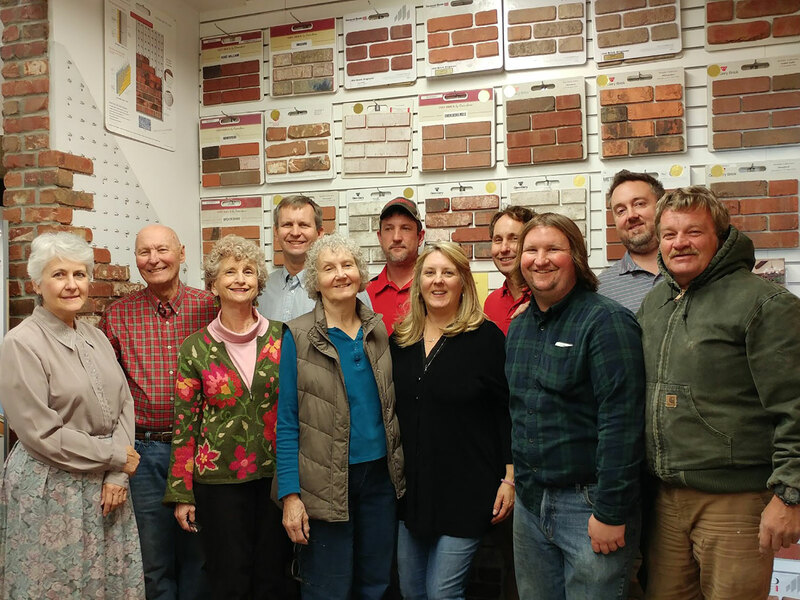 Welcome to Riverside Supply Co….a family owned business serving masons, general contractors, architects, home builders, landscapers and homeowners since 1951. For over 65 years the Riverside family has been has been a valuable, stable and reliable partner to its customers, many of whom are also family-owned businesses. Indeed, this is what sets us apart from many of our competitors. When you enter our showroom, chances are you will be greeted by a family member with extraordinarily deep knowledge of our products and services and who understands your needs. Whether you are a homeowner in our yard (over 6 acres of supplies!) 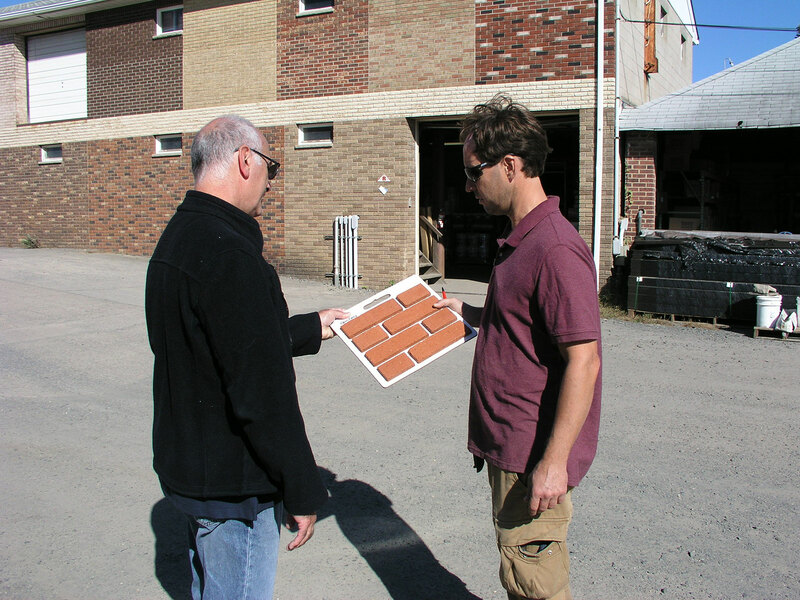 picking up pavers for a weekend project or a contractor in need of masonry supplies for a mini-mall, we understand the challenges you face and will make every effort to make your project a success. This is the Riverside family promise. The Riverside Family Promise: We will make every effort to make your project a success! © 2019 Riverside Supply Co, Inc.